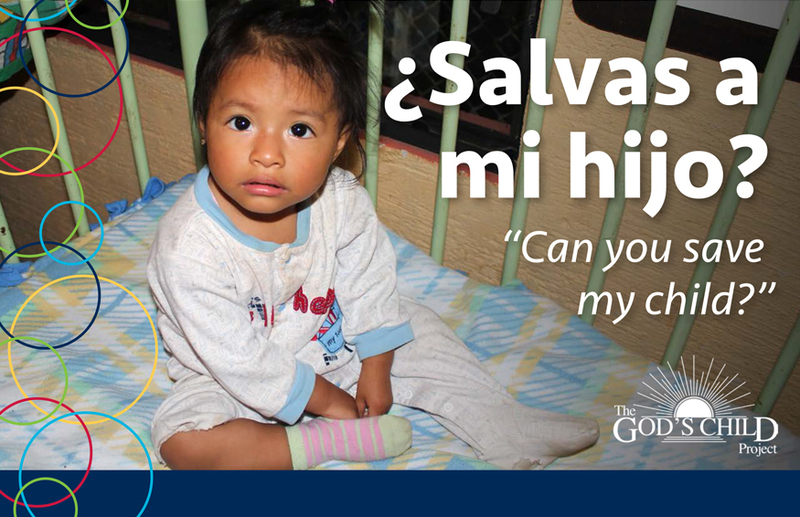 With the help of thousands of North Dakotan supporters, your Bismarck-founded GOD’S CHILD Project has taken an international lead in saving starving children through Casa Jackson Hospital for Malnourished Children, in Guatemala. The internationally-renowned Casa Jackson Hospital for Malnourished Children is located within the safety and walls of the Dreamer Center. Chronic malnourishment plagues Guatemala with greater frequency and severity than any other Latin American country. Since inception, Casa Jackson has rehabilitated and saved the lives of over 1,000 malnourished children. Some children are sent to us from local hospitals, some are brought by their parents, and some are left on our doorstep. Now more than ever, your love, time, and support are needed to bring starving babies back to life. Crib sponsors, volunteer hugger-and-holders, and supplies are also needed for emergency care. Call your GOD’S CHILD Project at 701-255-7956 or donate online today.